We are committed to preventative dentistry and central to this philosophy are regular examinations at the practice. These examinations will ensure you long term oral health so that you can enjoy your smile for many, many years. When you attend the practice for a full examination of your teeth and gums early detection of any problems can save the need for extensive dental treatment. 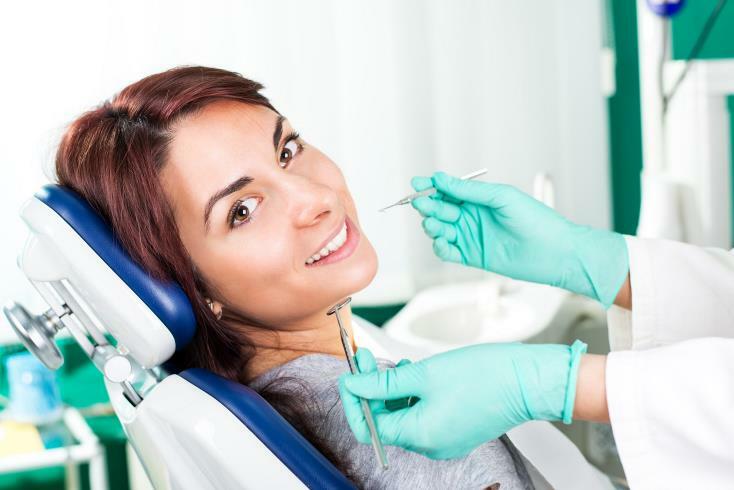 We operate in state of the art surgeries and use the latest equipment. This allows us to provide you with the best care possible using the most modern techniques and materials. Including digital radiographs (X-rays), digital intra-oral camera and a Zeiss surgical microscope. The radiographs (x-rays) systems we use are optimized with the latest digital technology which reduces the radiation exposure by 50% compared to conventional radiographs. · We will listen to your dental problems and try to give you an explanation and solution to those needs. · We will follow the latest cross-infection guidelines. Your safety is our primary concern. · We will keep you informed of the latest techniques and use the best materials available. · We will give you a written estimate detailing any treatment costs and when payment is expected. · We will do all we can to keep to time because we know everyone hates to be kept waiting. · To attend appointments promptly, and if you are unable to do this to let us know as soon as possible. · To pay for treatment at the end of each visit as requested. · To look after the work that we provide for you with the techniques that we will teach you. · If you are happy with your visits then please recommend us to anyone you feel would like the services we offer. · Removal of calculus (tartar) from teeth this is done by a technique called scaling and polishing. · Treating gum disease (also known as ‘gingivitis’ or ‘periodontal disease’) - this is caused by plaque which is a sticky film of bacteria. If left untreated your gums will start to swell and bleed and will ultimately result in tooth loss. Tooth loss is not due to aging—it is due to gum disease. · Teaching patients good oral hygiene techniques — individually tailored to specific needs. There is now increasing evidence linking gum disease with heart disease and strokes. 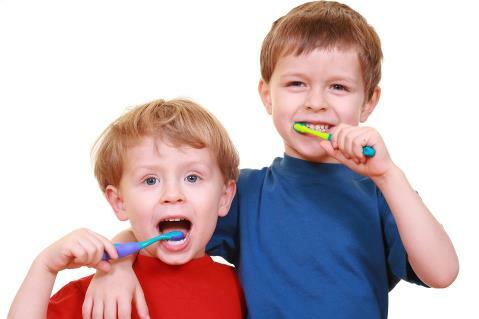 It is also the main reason for loss of teeth and we take the treatment of gum disease very seriously.